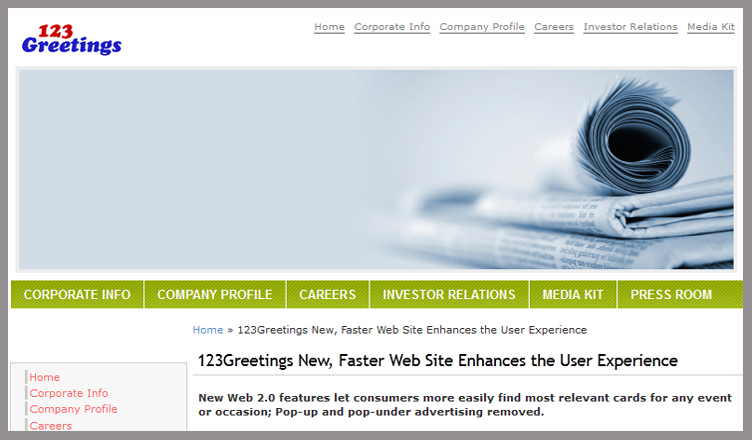 The new, improved 123Greetings site just launched today! Thanks for all your valuable feedback. We couldn’t have done it without you. 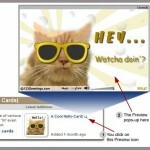 Now sending an ecard just got more efficient, effective and easy. To enrich your ecard sending experience, we made sure the site is clutter-free and navigating your way is faster. With the constraints of time hanging heavy on our heads, we took steps to help you find the perfect card to express your emotion. The hard work of all of us here at 123Greetings is up there for all of you to experience. There is always room for improvement. We want you to come up with your feedback. A pat on the back or a frown of disapproval – both are equally welcome! It’s your ecard, your expression, your emotion. You can also check out our press release here. 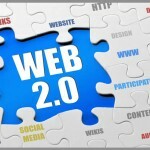 Previous 123Greetings 2.0 – Designed Especially for You!